From the gold and silver mines of California and Nevada to the wide open plains of Texas, the American West was a wild frontier in the 1870s where dangerous outlaws pursued devilish dreams of fortune. But there were other men of simple faith, unsung Civil War heroes who would adventure west bringing justice to places that had none. 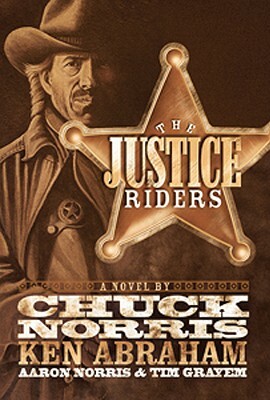 Those they called “The Justice Riders.” The debut novel by Chuck Norris and friends.